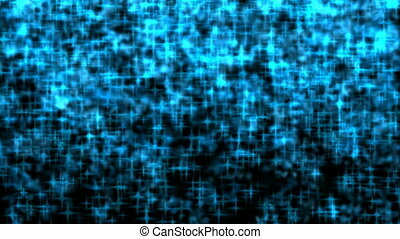 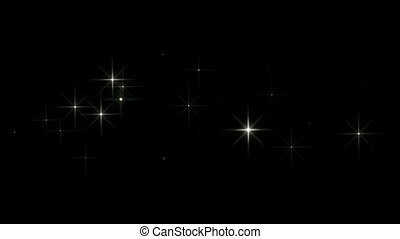 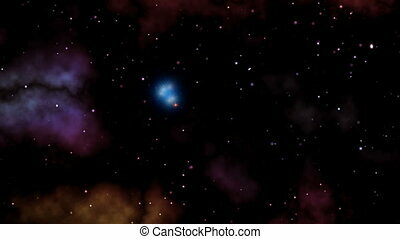 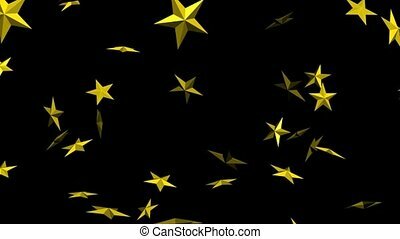 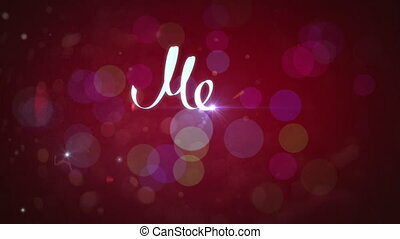 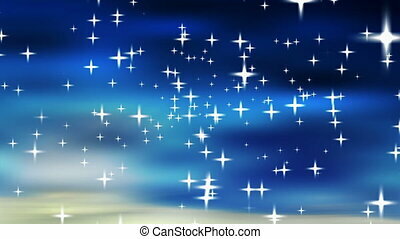 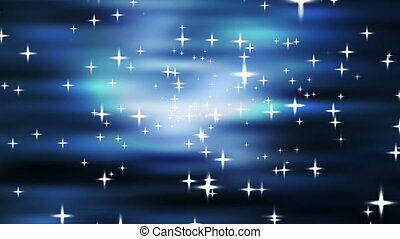 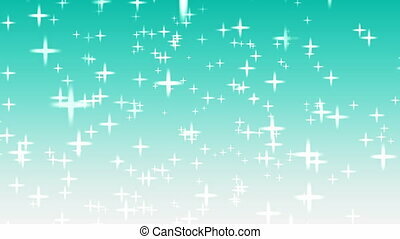 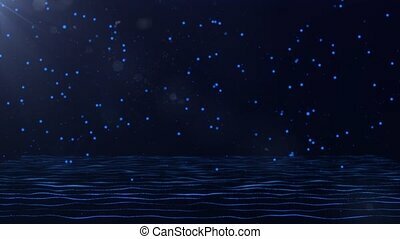 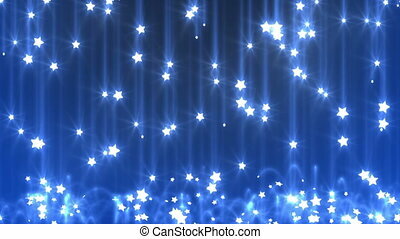 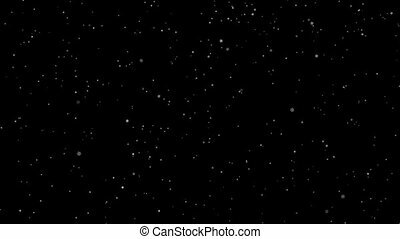 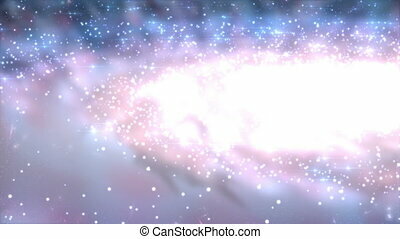 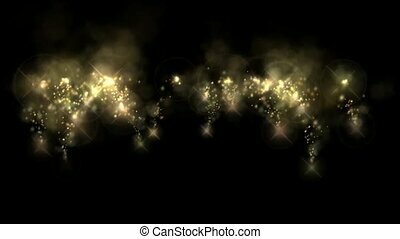 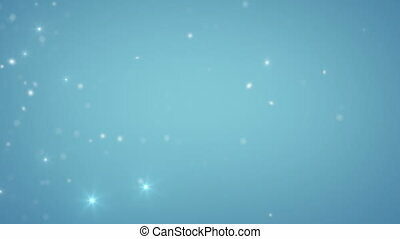 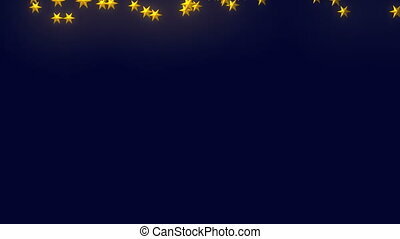 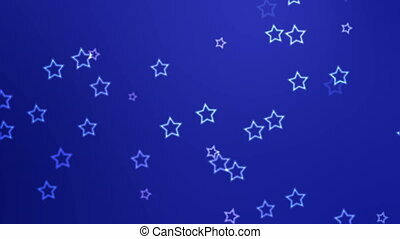 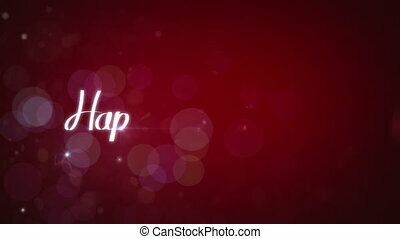 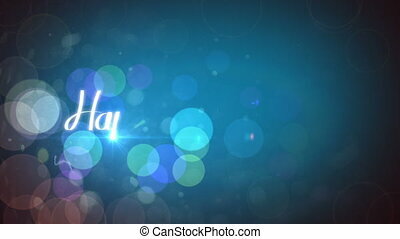 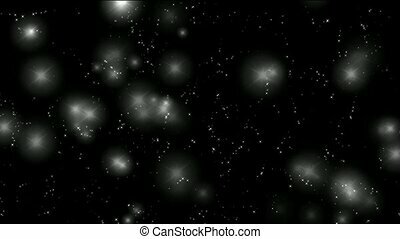 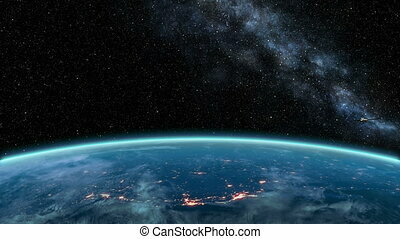 Falling stars, seamless looped background. 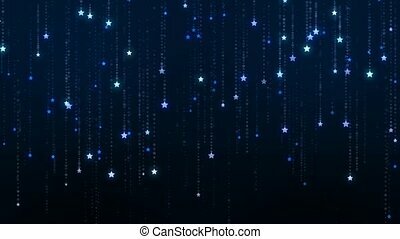 falling stars and particle with light halo at night sky. 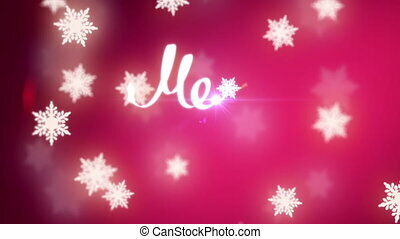 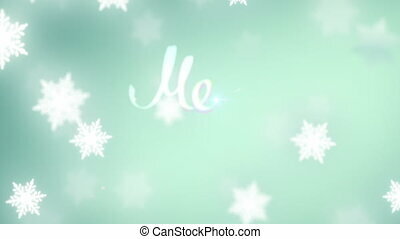 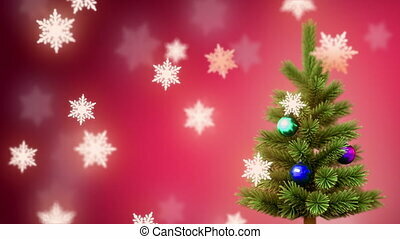 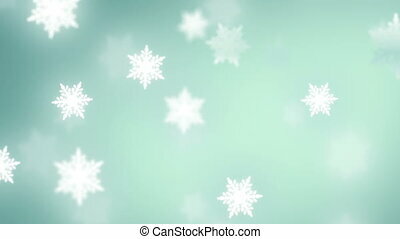 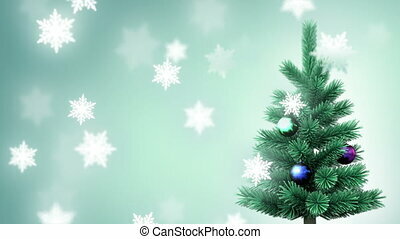 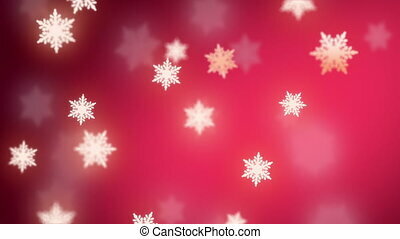 falling snowflakes background, seamless looped 3d animation with a depth of field.